New Directions Publishing Corporation, 9780811228428, 80pp. Being a star, constantly performing, being watched and scrutinized as if under a microscope, is often a drag. But so is life. 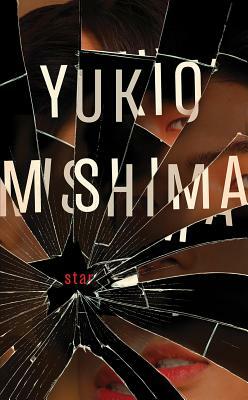 Written shortly after Yukio Mishima himself had acted in the film "Afraid to Die," this novella is a rich and unflinching psychological portrait of a celebrity coming apart at the seams. With exquisite, vivid prose, Star begs the question: is there any escape from how we are seen by others?